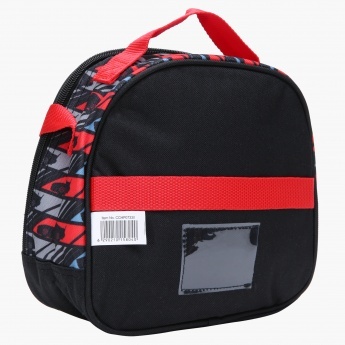 Featuring a trendy print, this lovely lunch bag is a great pick. 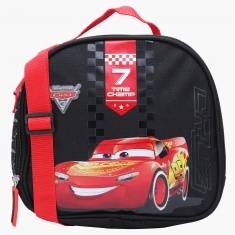 Ideal for kids, it has a zippered closure that makes it convenient to open and close. 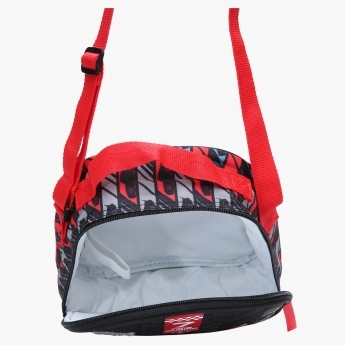 The adjustable strap adds ease to carrying.